*Doctor’s hours by appointment only. If you prefer, you may also contact us by submitting the following form. . . 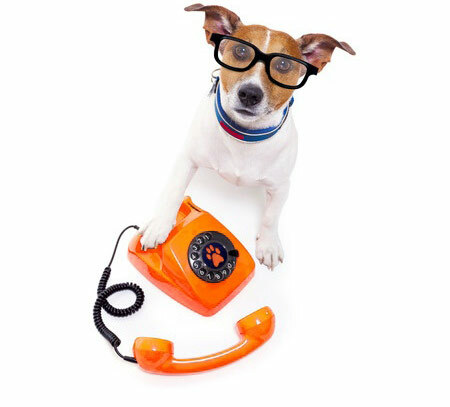 If your pet is experiencing a medical emergency after office hours, click. . .